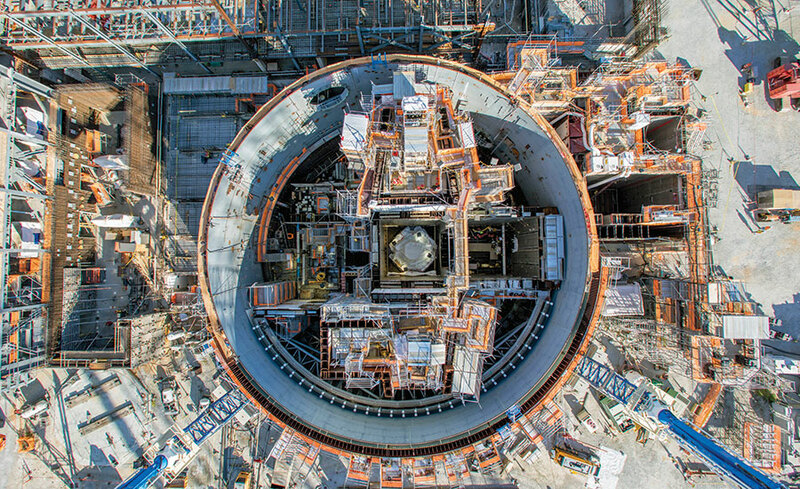 By Jonathan Grant On Twitter: @Brambleman We may be seeing the Plant Vogtle expansion dying before our eyes. Jacksonville Electric Authority wants out. Georgia’s muncipal electrics and EMCs want Georgia Power’s customers to shoulder cost overruns, of which there will be many. 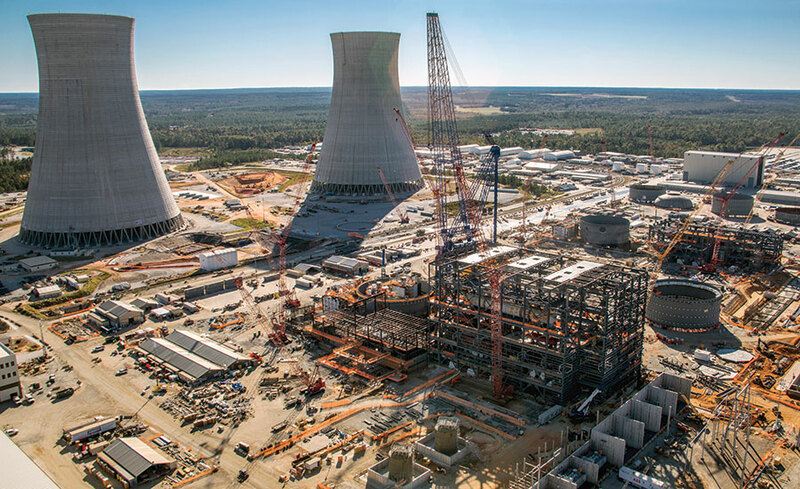 The PSC staff says Vogtle shouldn’t be completed unless shareholders assume the risk. 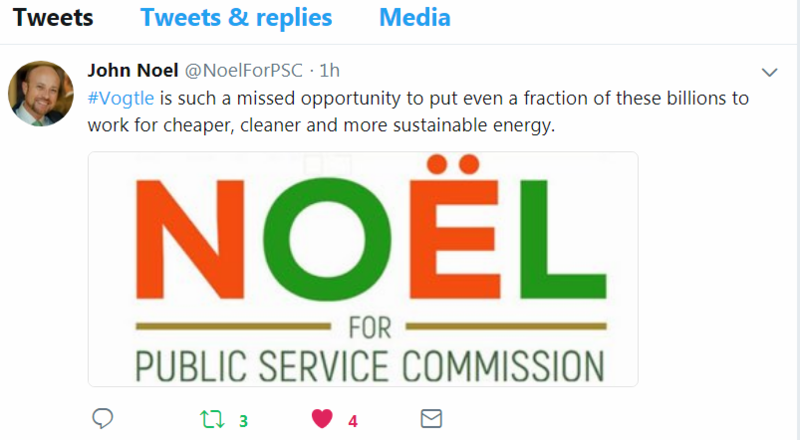 The PSC wants to vote “go” or “no-go” before the end of the year, because cancellation carries $150 million in tax benefits. Here’s the latest.